When cooks upgrade from nonstick cookware to stainless, there’s a transitionary period that many fail to talk about. The differences in cooking between the two materials are pretty significant, but there is still a persisting myth that ‘good’ stainless cookware is nonstick. Stainless isn’t naturally nonstick, but certain techniques help keep things from sticking. 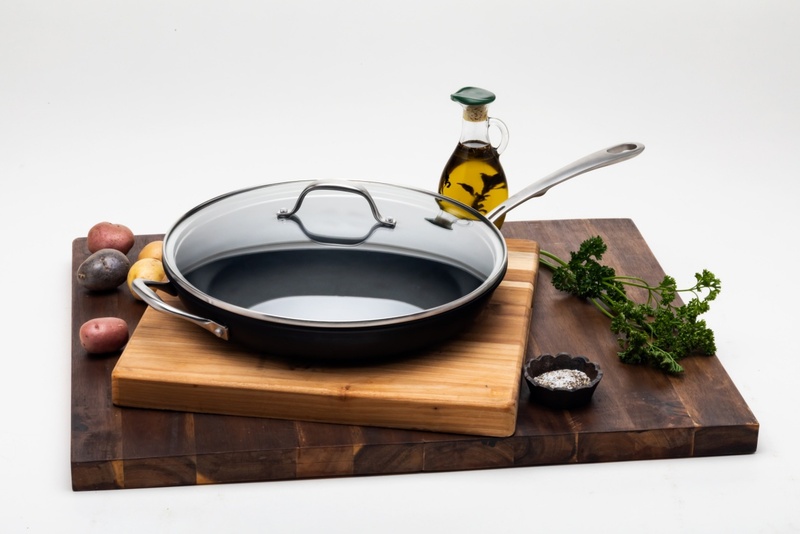 Newcomer Kitchara Cookware is focused on helping cooks who are new to stainless learn about using the cookware, so in addition to their 5-ply, top-quality set, they offer ongoing support and tips. That’s the big difference between Kitchara and other stainless manufacturers, but what about the set itself? Well, we took their 10-piece set for a spin and have some thoughts on it. Read on for our full review. The basics of Kitchara stainless steel are these things: The set is 5-ply (meaning 5 layers of stainless and aluminum), fully clad (meaning the layers go all the way up the pans), and is designed for ovens, dishwashers, and inductions stovetops. What does all this mean in practical terms? The design and build is premium, so the pieces should last a long, long time. The ply and cladding are the best possible options for both even heating and heat retention, as well as durability. Kitchara calls their set “family-size” and it’s easy to see why. These are large sizes, meant for cooking for a crowd. And they happen to be versatile because of that, primarily because it’s better to have too much room than not enough. On the flip side, this set isn’t meant for everyone. 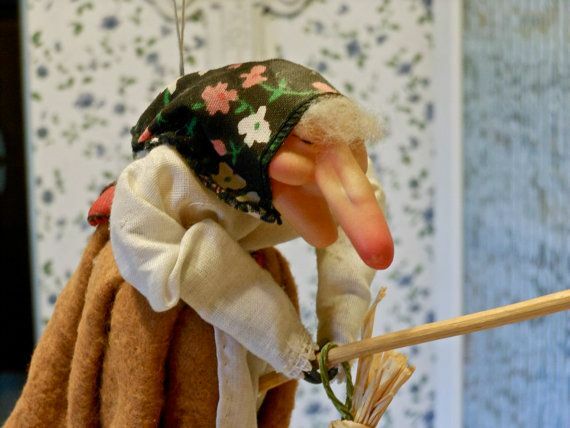 Singles and small families really don’t need those large sizes (unless they entertain often!) And, the set’s size also requires more storage room, so that’s a key point to keep in mind for potential buyers. Aside from the shiny good looks, one of the first things I noticed about the set is the weight. These pieces are heavy-duty. Because they are 5-ply and premium stainless, I understand why, and I think it bodes well for the set’s longevity. On the other hand, I can see how this might be a problem for some cooks — when full, the larger pieces may be difficult to manage. However, Kitchara does address this with helper handles on the larger saucepan, saute pan, and larger skillet. I really like the feel of the handles on these pots and pans. The design is smart and comfortable, and (going back to the weight I mentioned) makes it easier to manage. Kitchara’s build includes riveting and stay-cool handles. All of it adds up to a nice-to-look-at set that’s very user-friendly. I put the Kitchara set through A LOT, as it arrived just in time for some recipe developing and cold-weather cooking. I’ve been trying to improve my stainless steel skills, so I used the opportunity to try some more difficult recipes. Save for one disaster (a stovetop lasagna situation that didn’t go well), everything cooked beautifully and I loved using the pieces. First up, I had to do the egg test (which is just me frying an egg in a stainless steel pan — a feat I’ve still not tired of) and made a skillet of delicious fried eggs. I cooked entire meals on several pieces, made some one-pan dishes in the saute pan and boiled things in the stock pot. Kitchara cookware heats up very quickly. This is good because it takes less time to cook, of course, but it also means there’s a learning curve. If you’re coming to Kitchara from nonstick cookware, you’ll encounter differences simply because of the material types already, but if you have another stainless brand, you will definitely want to keep an eye on heat time and the temperature of the burner. For me, this made it a little tricky to get the timing down and I began using lower heat to pre-heat. I overheated the pans a few times but fortunately did the water test and took the pan off the heat to cool a bit before adding fat. It heats evenly and retains heat well. Once I got the hang of heating up the pans, I had great success with searing, browning, cooking, you name it. I didn’t have a saute pan before this set, so I had a lot of fun making saute-pan-specific recipes like chicken and pan sauce. (I’m still not totally convinced I *need* a saute pan, but I made use of it!) I also made a DELICIOUS frittata in that very saute pan, which felt like a major accomplishment. The cookware is oven-safe to 500 degrees, so I also made sure to do some stovetop to oven dishes. It’s easy to clean. I’ve yet to come across a stainless steel pan that doesn’t lose some of its luster after intense cooking sessions, that’s why I always have Bar Keepers Friend or a similar stainless cleaner (actually right now I’m using the cleaner from Made In Cookware). Aside from needing a polish after a particularly heavy round of cooking, I found the pots and pans to be easy to clean. I did have one incident (the unfortunate lasagna I mentioned above) that resulted in a black, stuck-on, filthy mess in the saute pan. I soaked it for a bit, then boiled some water and baking soda to loosen the rest of the stuck bits. It took a little elbow grease, but the pan was no worse for the wear after a bit of polish. * As a reminder, we (and most manufacturers, including Kitchara) recommend hand-washing your cookware, even if it’s dishwasher safe! Price. At $350, Kitchara’s 10-piece set is very competitively priced. I’m not sure of any comparable set that matches Kitchara’s price point. It is an investment, of course, but the cost is definitely in line with what you should expect to pay for a quality stainless set that will last. Versatility. This set is thoughtfully constructed, as every piece makes sense for family cooking. I like the size of each piece for my own kitchen and I like the entire set size overall — there’s really nothing important missing. And, it’s oven safe, compatible with induction cooktops, and dishwasher safe. Design. Again, the design of this set feels thoughtful, from the handles to the shape of the frying pans. I also prefer stainless lids over glass, so I really like the lids included with the set. The brushed metal looks beautiful, too. Support. Kitchara is all about, as they say, ‘building a relationship‘ with customers. They offer ongoing support in the form of advice (there’s even an email to get answers to questions about using stainless), a free ebook, and excellent customer service. It’s a small company dedicated to customer service, so you don’t get the sense of disconnect that can happen when you have bigger name brands. Weight. This cookware is pretty heavy, which could pose problems for some cooks. Five layers of durable stainless steel (with aluminum layers included for heat conduction) adds up, so do take note of this potential issue if you’re worried about handling a heavy pan. Storage. Because of the size of the set and the sizing of each piece, storing can be a bit tricky if you have limited space. I found that these stack fairly well, but this is a large set that takes up space. So far, these are the only potential downsides I’ve found to my Kitchara set. There’s a lot to love about the Kitchara 10-piece set: It’s well-designed and priced competitively, and it’s the perfect size for families. The premium stainless 5-ply construction makes this a set to last a lifetime. Plus, the company wants to help you make the transition from inexpensive, cheaply made nonstick to high-quality stainless, so they offer ongoing support and great customer service. Kitchara stood up to all my cooking jobs and even handled a burnt stovetop lasagna disaster. 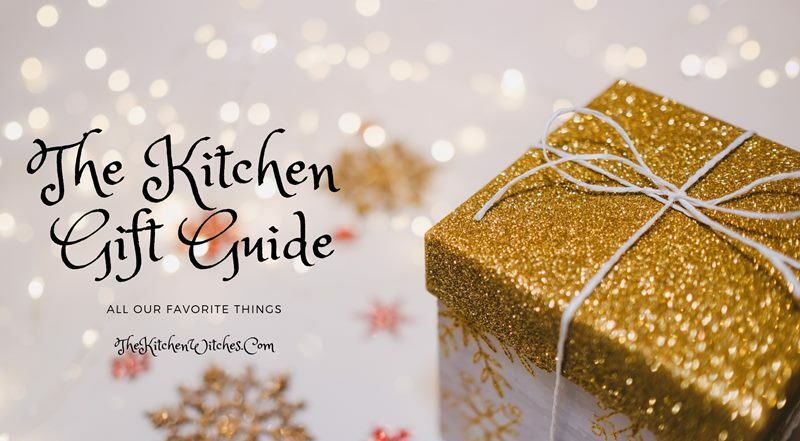 I’m happy to have Kitchara in my kitchen, and I think you will be, too! Who is manufacturing Kitchara? and where? If it’s truly fully clad, the price point seems incredible! Kitchara is based in the US (Idaho, to be specific) and the cookware is manufactured in China. We agree about the price point! 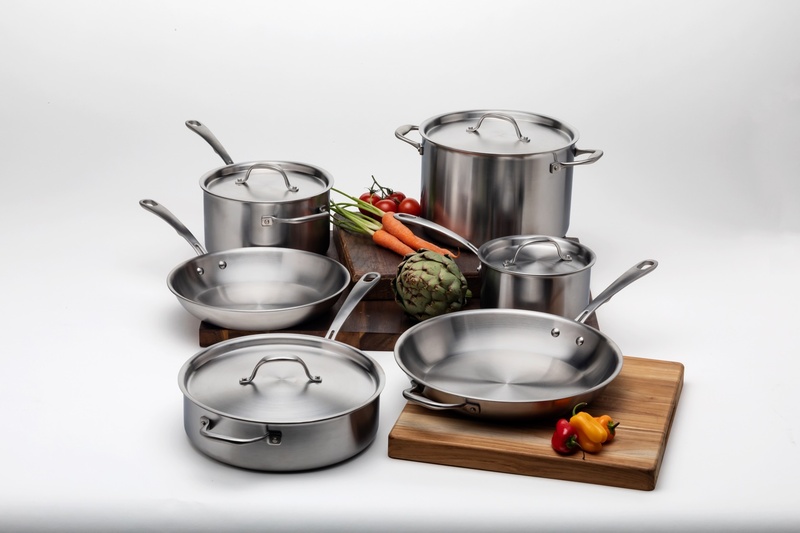 The stainless set is truly fully clad and the company keeps the cost low by offering products direct to consumer only (so, you won’t find it in stores) and by keeping their company small and initial cookware offerings low — that’s why they only sell a set and the single pan. What am I doing wrong that everything is sticking to my pans? They clean very well…. It takes a bit to get accustomed to cooking with stainless for sure. If you’re having issues with sticking, the culprit is likely the heat level you’re using. If the heat is too high, things will definitely get sticky. The trick is to heat the pan first (to the point that a drop of water dances around the interior), then add fat like butter or oil. Let that heat a moment before adding your food. I also recommend reaching out to Kitchara if you have specific questions about using their cookware! They are super helpful and all about helping cooks use their pots and pans for best results.